While nickel sulfide breaks are extremely rare, it’s still very helpful to understand how spontaneous breakage due to nickel sulfide can sometimes occur. When glass goes through the tempering process, it becomes four to five times stronger than standard annealed glass, making it great from a safety perspective. 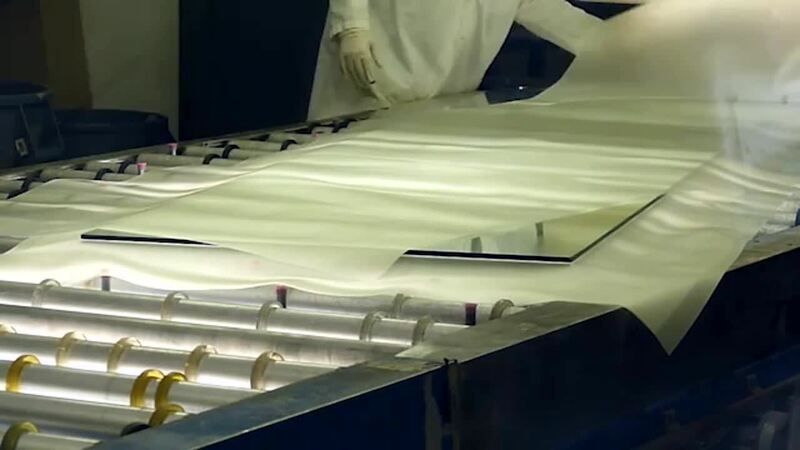 However, nickel sulfide stones that can form during the production of float glass due to nickel contamination, can end up in the center tension zone of tempered glass. When that piece of tempered glass is later exposed to varying temperatures in its final installed position, this tiny stone – which can measure from 0.003 to 0.015 of an inch in diameter – may grow in size, and cause the glass to shatter for no apparent reason. Again, while a nickel sulfide stone is one potential reason for spontaneous glass breakage, there is almost always a more common explanation, such as glass edge or surface damage from handling and glazing, building or framing system movement or poor engineering. Spontaneous breakage caused by nickel-sulfide stones occurs only in tempered glass, not in annealed or heat-strengthened glass. For this reason, Vitro Architectural Glass (formerly PPG glass) recommends heat-strengthened glass whenever heat-treated glass is needed, except where building codes require a safety glazing. There is no known technology that completely eliminates the possible formation of nickel sulfide stones in float glass. And because nickel sulfide stones are so small, there is no practical way to inspect their presence in float glass. ASTM guidelines permit blemishes, including nickel sulfide stones between 0.020 and 0.100 of an inch depending on glass size and quality level, much larger than the typical nickel sulfide stone size. Most North American glass makers have controls that greatly reduce the likelihood of nickel sulfide formation. At Vitro glass, we don’t use nickel in any of our primary batch formulations and our glass plants use magnetic separators. In addition, nickel-bearing metals are banned from all of our operations. Heat-soaking after fabrication may destroy some flawed glass panels, but the procedure does not guarantee 100% elimination of nickel sulfide inclusions. 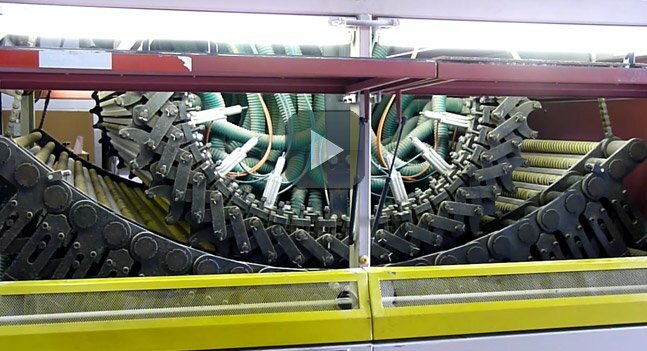 In addition, the heat-soaking procedure can increase costs, cycle times and scrap rates. 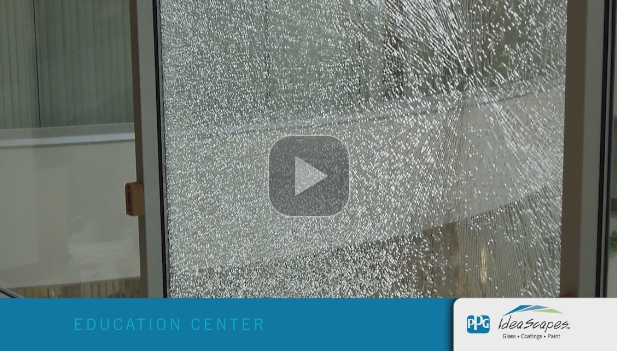 For complete technical information about spontaneous glass breakage, read Vitro Architectural Glass Technical Document TD-138. For any other glass questions, please contact Vitro glass or call 1-855-VTRO-GLS (1-855-887-6457).